Photo is taken by DireWolf Images of Nick Riveria from Guam during World Paintball Championship 2017. Read about the history of the first competitive paintball team from Singapore and how you can be part of the Red Family. Over 100 players have played with Red Sevens, find out who they are and where they are from. Get a piece of history from the Red Sevens merchandise and support the team in their quest for glory and honour. What does Red Sevens represent? 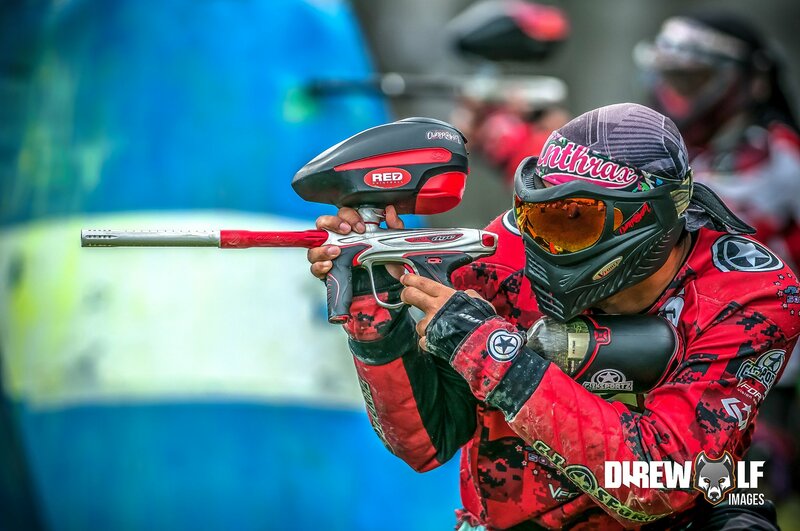 Red Sevens represents the highest form of competitive paintball in the South East Asia region. Players from the Red Sevens team are true ambassadors for the sport both on and off the field. 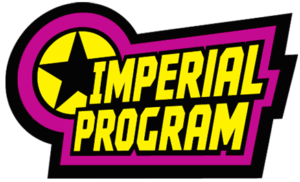 We aim to bring the best of competitive paintball to the community with aims of developing and promoting the sport of paintball. 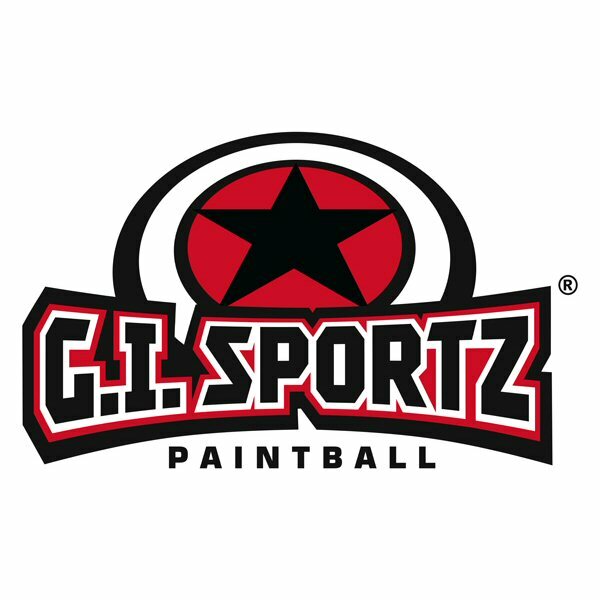 As pioneers of competitive paintball in Singapore, many batches of players have played and left the scene since the team's establishment but it does not deter the team to continue growing and developing their love of the game and exploring ways to rise to the occasion. Red Sevens are committed to our sponsors and have represented our past and existing sponsors well in their branding and marketing. 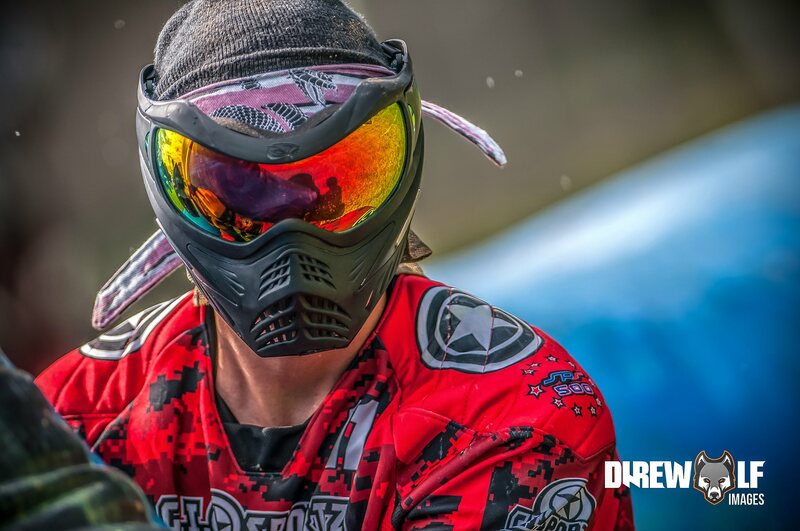 In 2018, the Red Sevens team currently train in their sponsor field, Red Dynasty Paintball Park and has been a GI Sportz factory team since 2016. The team shoots with Dye Paintball markers in all of their competition for 2018 and 2019.